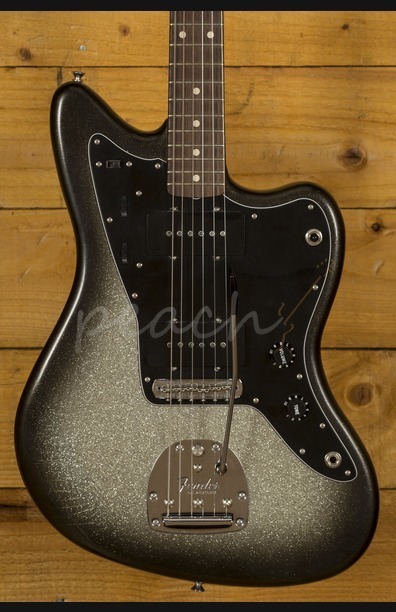 The jewel in Fenders offset crown, the Jazzmaster is super versatile, beautifully designed and just down right gorgeous. 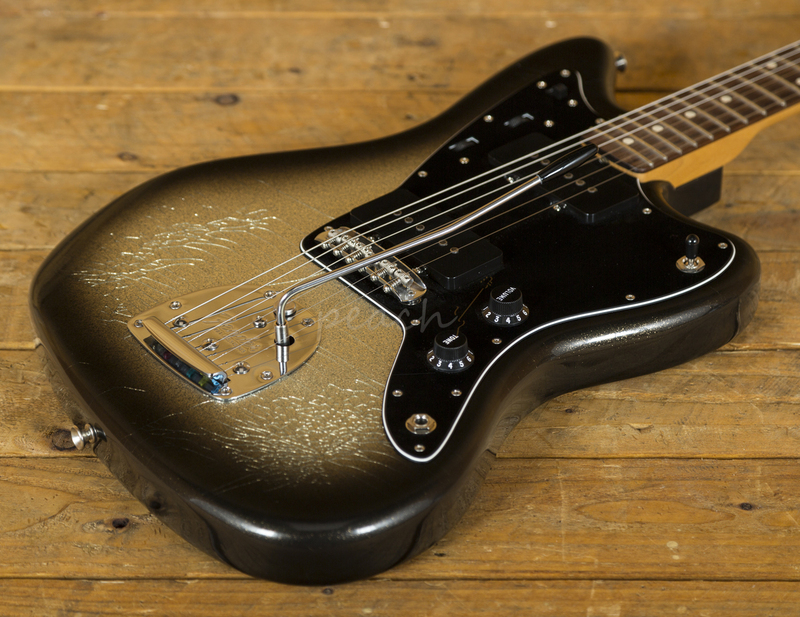 The Fender Custom Shop 62 Jazzmaster takes us right back to the golden age of Fender offset production. 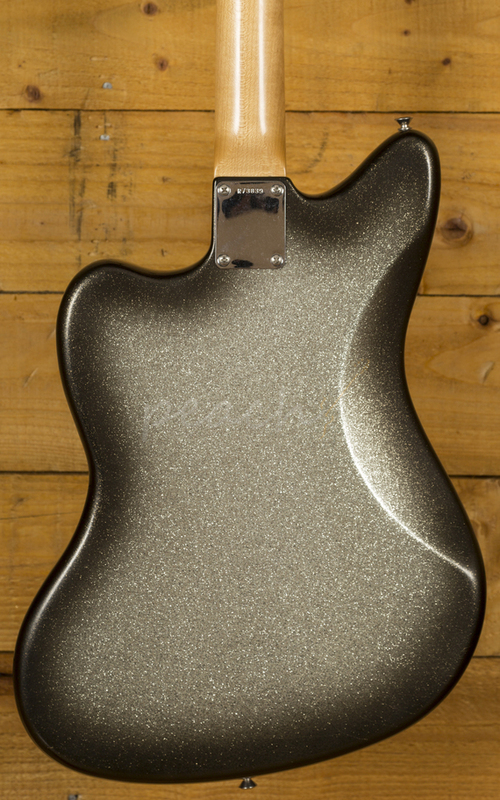 The Alder body is typically comfortable thanks to the lush sweeping curves, and with a crisp Silverburst finish it looks real slick. 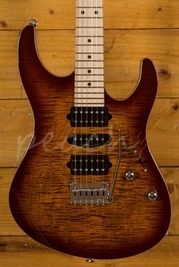 As a closet Classic model it features an aged nitro finish, there is no playing wear but plenty of other indications of the guitars age. 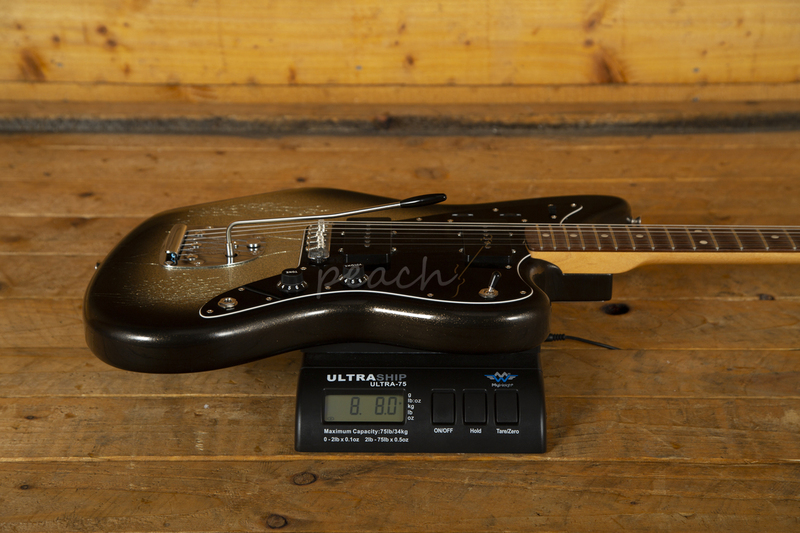 The thin lacquer finish is heavily checked, especially on the back, the hardware is lightly oxidized and there are minor surface scratches across the body. 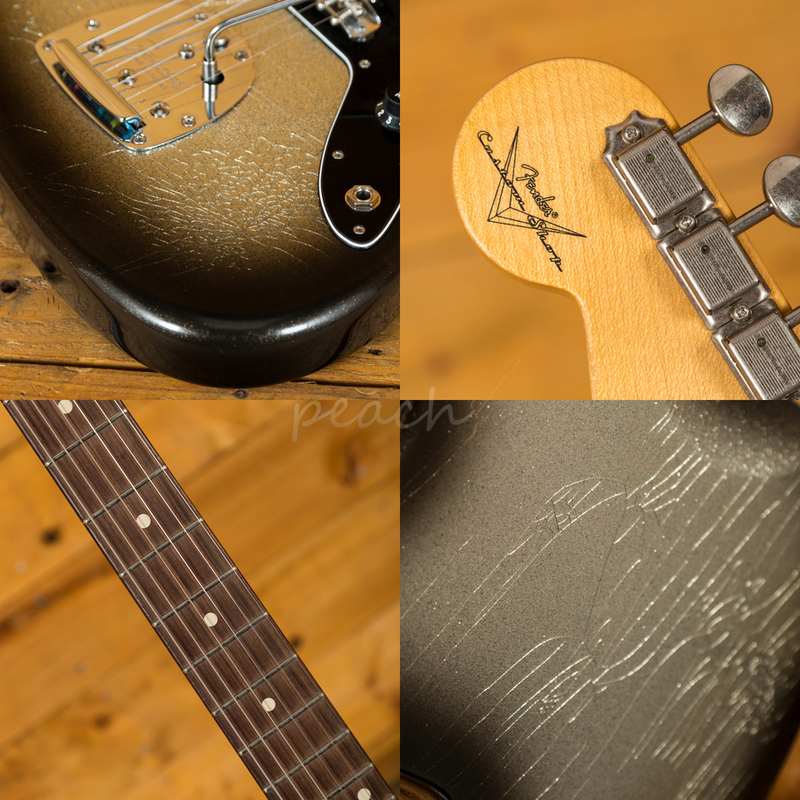 Its inspired by guitars that have spent their lives hidden away in their case, maybe even forgotten about; this finish is distinctive and authentic. 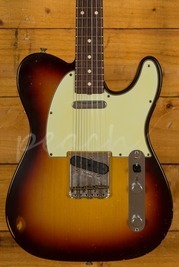 The Quartersawn Maple neck features a Rosewood board, designed for precision and comfort. 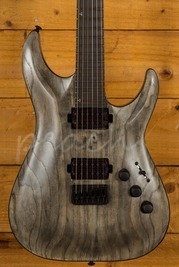 With a 9.5 radius, 21 medium jumbo frets and a large C profile it's equally at home playing big chords or intricate lead work. 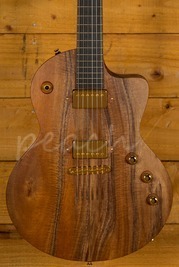 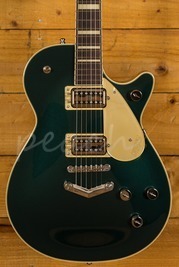 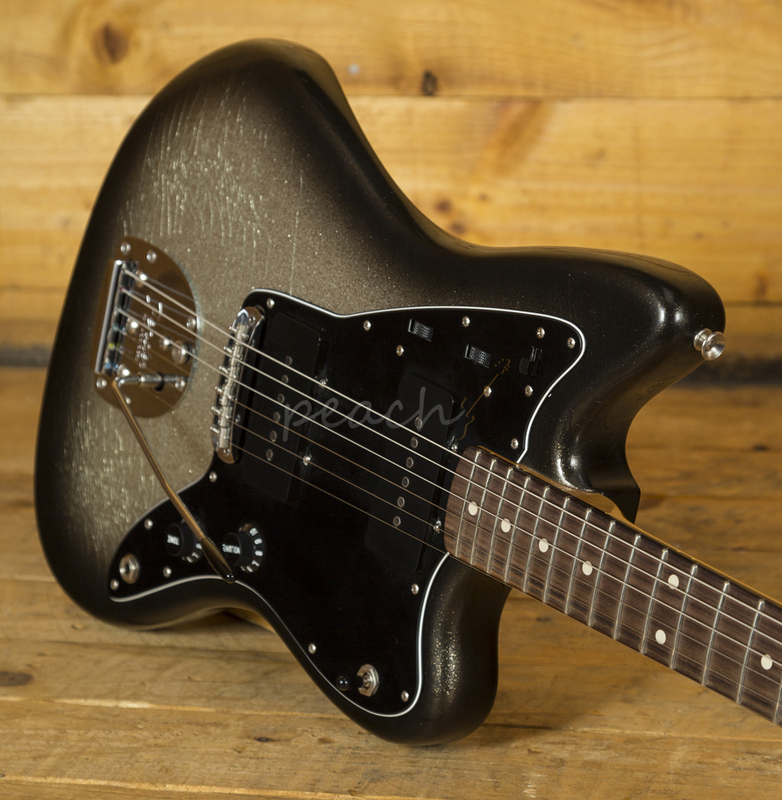 Loaded with Flat Magnet Jazzmaster pickups, this guitar has a really diverse sonic character. 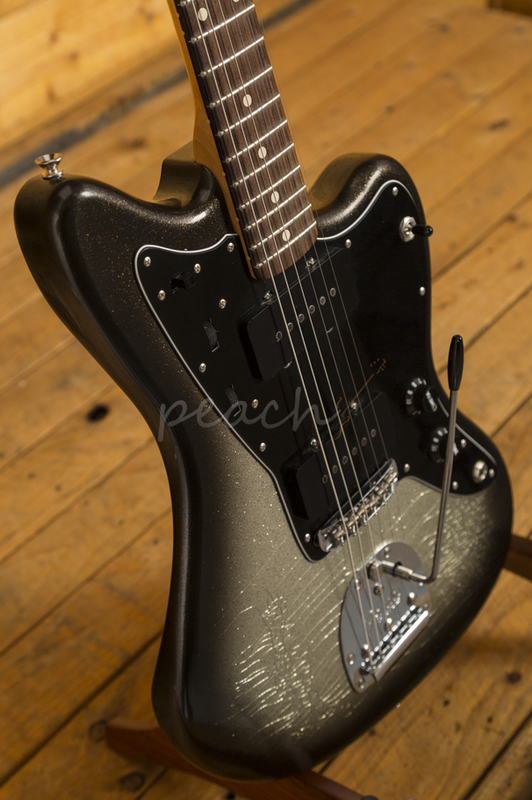 Whether you want a raunchy post rock bite or a smooth, responsive clean, this Jazzmaster is a versatile beast. Built to perfection, this Jazzmaster is a real statement piece from the Fender Custom Shop.